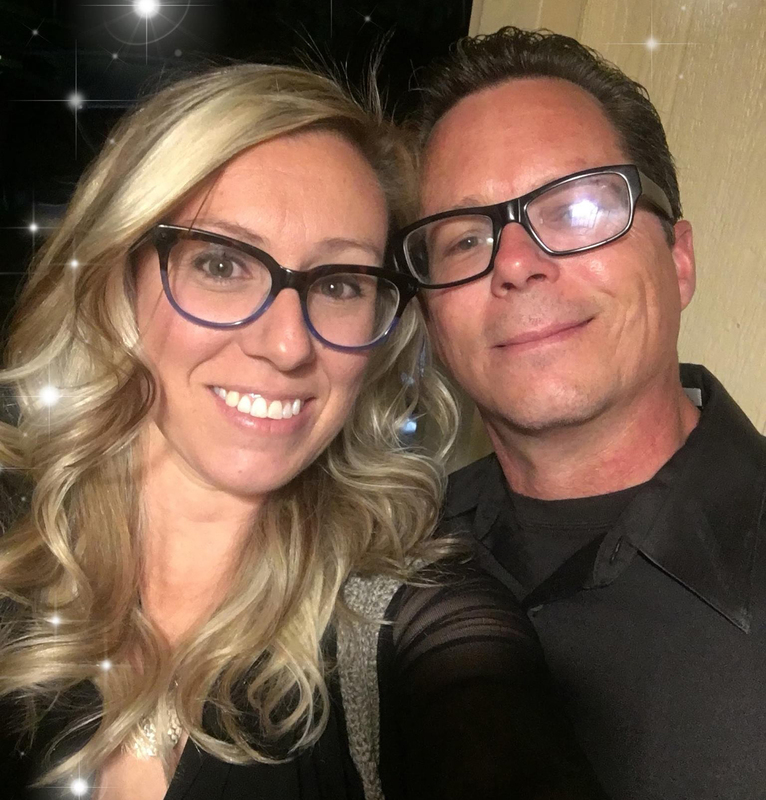 Amy with her husband and biggest supporter, Eric Dewitt-Smith. Each month N4 facilitates the Healthy Choices Workshop Series to share information about health topics and ways to find local health-related resources. N4 has adopted the Ivan Sack Park through the Keep Truckee Meadows Beautiful Adopt-A-Spot program. N4 provided more than 200 volunteers for NNCIL’s PumpkinPalooza. Amy Dewitt-Smith has combined two big ideas — senior villages and the community time exchange— to create the Neighbor Network of Northern Nevada, also known as N4. The new non-profit organization is committed to connecting people and giving them the tools to help each other. While it is available for anyone who would like to participate, it has a focus of seniors and people with disabilities. Dewitt-Smith was watching CBS Sunday Morning with her husband seven years ago when she saw a segment on Beacon Hill Village, a retirement model where seniors help each other with various chores so they’re able to stay in their own homes rather than move to assisted living facilities. “I thought we could do something like that here, but open it up to anybody who needs help, not just seniors,” she says. At the time, she was working for the State of Nevada in the Aging and Disability Services Division, so she knew her way around the topic. And she knew what services were available for seniors and people with disabilities. She applied for a design grant focused on transportation issues, which gave her six months to further explore the idea. “Many seniors lose the ability to drive as they get older, so transportation is one of the most sought-after services,” she explains. She eventually combined the senior village idea with the community time exchangemodel, where people are able to trade services with one another, but not directly. The time they spend helping others is “banked,” and then they can get the help they need when they need it. One participant might shovel snow off a driveway, while another can drive somebody to the store or take their dogs for a walk. The Beacon Hill Village and others operate on membership fees, but Dewitt-Smith was concerned that was too limiting. N4 is funded by grants, enabling anyone who wants to participate to do so at no cost. Gifts of the heart: how can they help? Gifts of the hand: what can they make? Gifts of the head: What can they teach? Proving her point, N4 currently has many more people wanting to give than to receive, at a ratio of three to one. “Many of our participants can think of ways they want to give back, but often not what they need,” she says. To help address the over-abundance of people who want to help, Dewitt-Smith started the N4 Volunteer Village, where her group links volunteers with other organizations who need help. The volunteers can receive time exchange credits for their time if they’d like. 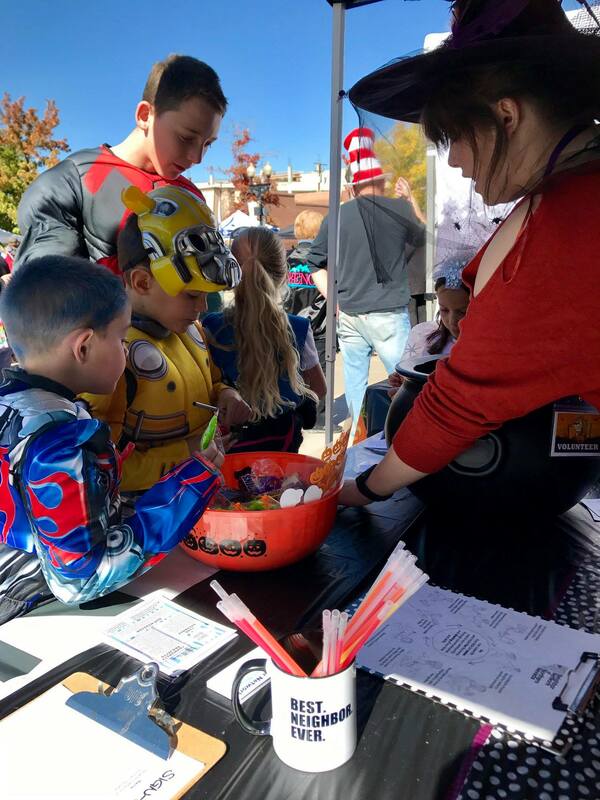 As an example, N4 provides more than 200 volunteers for Northern Nevada Center for Independent Living’s annual PumpkinPalooza event, enabling the event, which now attracts nearly 20,000 people, to run smoothly. After some trial and error, Dewitt-Smith and her team have settled on four areas to focus on with N4, though she notes this is a fluid process and they are open to implementing additional programs when they see a need for them. The Time Exchange is a way for members of our community to give and receive services, without exchanging any money. When a member provides a service for another member, one hour, or one time credit, is earned for each hour spent providing the service. Members can then exchange their time credits for an hour of service from someone else. 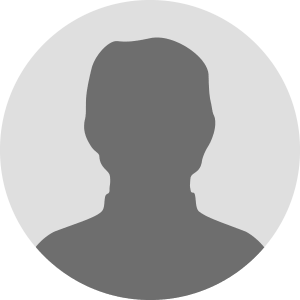 With Volunteer Village, individuals can opt-in to the N4 volunteer pool without enrolling in the time exchange. N4 Connectis designed to provide a means for people to access more affordable transportation options by offering discounted Lyft rides. People with disabilities and/or adults over 60 can sign-up to receive up to $160 worth of Lyft rides for only $40 per participant each month. 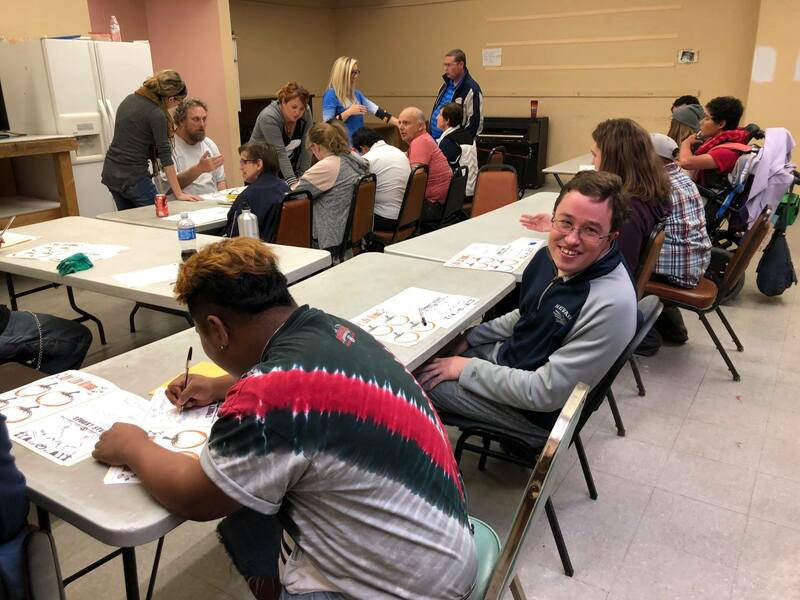 Each month N4 facilitates the Healthy Choices Workshop Series to share information about health topics and ways to find local health-related resources. Workshops are open to all; however, content is specifically geared toward people with intellectual disabilities. 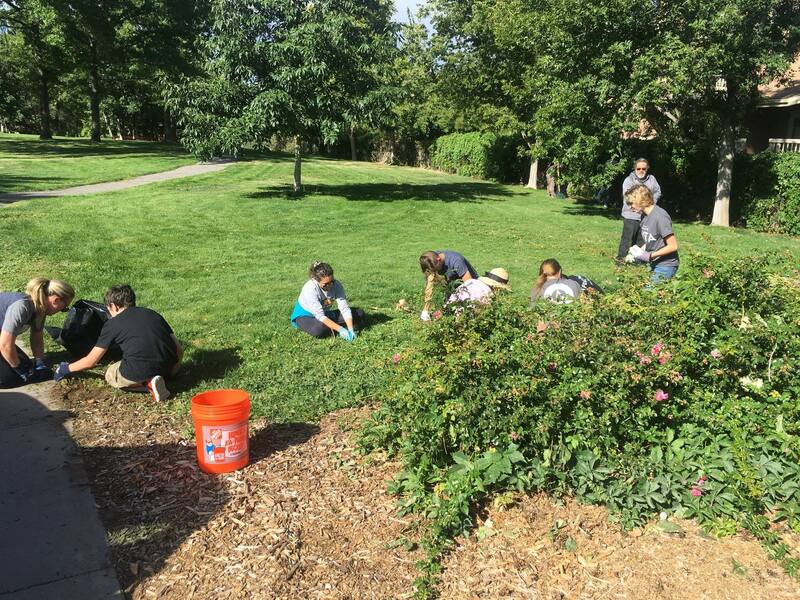 N4 has also adopted Ivan Sack Park through the Keep Truckee Meadows Beautiful Adopt-A-Spot program. During the one-year park adoption period, they will hold regular park clean-ups, while also participating in city-wide river clean-ups, and hosting a Christmas tree recycling project after the holidays. N4 is operated solely on grants, which often have specific stipulations about how the money can be used. Monetary donations are welcome to help with overall costs. Amy says office supplies are also welcome. If you’d like to volunteer and/or participate in any of N4’s programs, visit neighbornv.org for more information on how to do so.